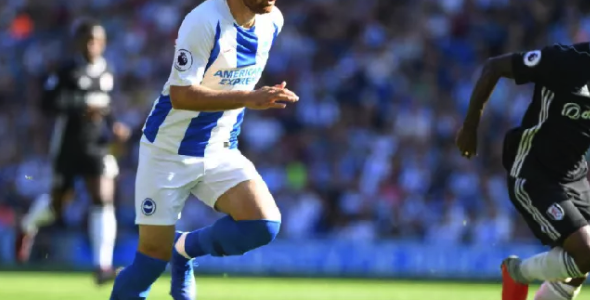 Brighton & Hove independent – BRIGHTON, Winger Alireza Jahanbakhsh will start Brighton & Hove Albion’s FA Cup fourth round replay at West Brom on Wednesday evening. The Iran star has not played for the Seagulls since the beginning of November when he sustained a hamstring injury late in the defeat at Everton. He linked up with Iran for the Asian Cup last month as they reached the semi-finals and was an unused substitute in Albion’s 0-0 Premier League draw with Watford on Saturday. Brighton boss Chris Hughton today confirmed Jahanbakhsh will start the match at the Hawthorns. Defender Dan Burn is also set to make his second Brighton appearance in central defence, while left-back Bernardo is also available after missing the last six matches with a hamstring injury. Dale Stephens is a doubt with the hip injury which forced him to pull out of the starting line-up for Saturday’s match with Watford. Winger Jose Izquierdo is still ruled out with a knee injury.